DO YOU HAVE CAR RENTALS IN KOH SAMUI? 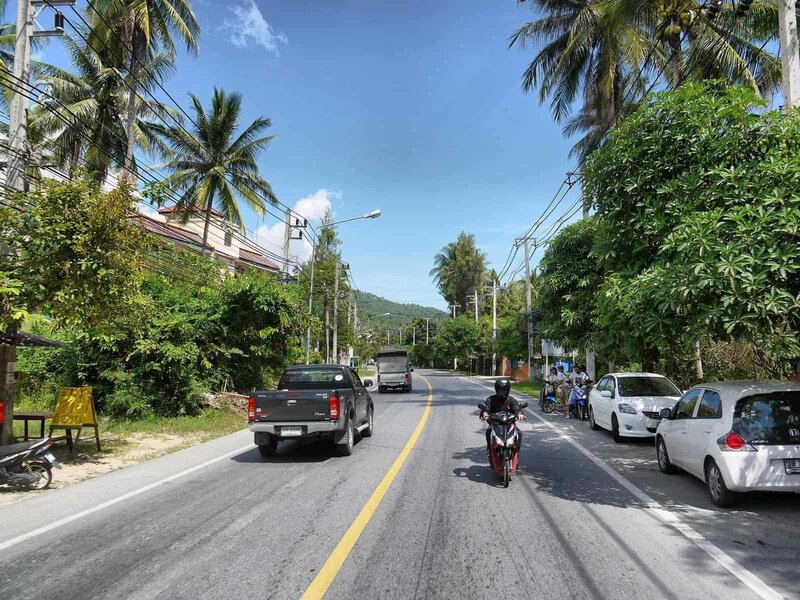 Driving in Koh Samui is easy, there is a convenient "ring road" that goes around the island to get you anywhere without complications. Paying for taxi Koh Samui becomes an expensive place to roam. Koh Samui taxi prices are expensive and drivers don't use meter so expect to haggle. Renting a scooter is an inexpensive and enjoyable option but it can be dangerous if you are not an experienced driver. 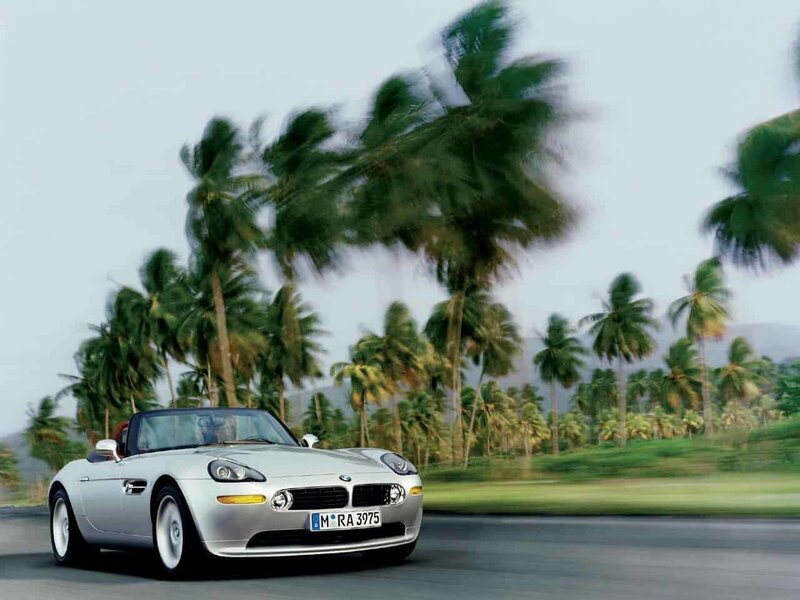 We recommend as the safest option to rent a car in Koh Samui. 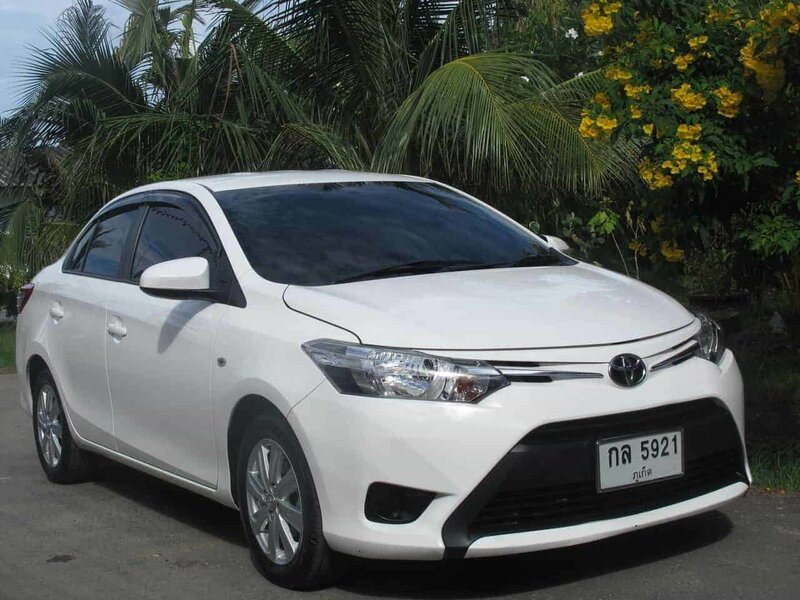 Finding a car hire in Koh Samui can be challenging. It involves taking risks and sometimes painful negotiations. You never know for sure if the car has the right insurance, if the dealer has a car rental permit or if the car history is "clean". Horror stories renting cars and motorbikes in Thailand happen very often. We work with both large car rental companies like Avis, National, Budget, Sixt, or Hertz, and car rental companies in Koh Samui we trust. Book a well known brand or send an inquiry to our car rentals partners now!. 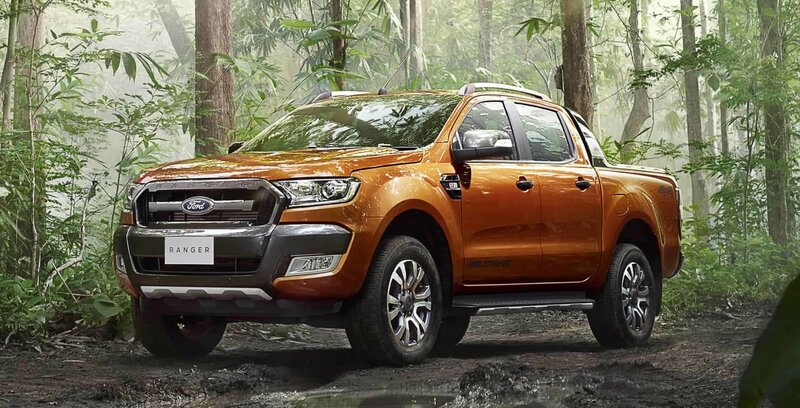 With big car rentals you can book instantly. 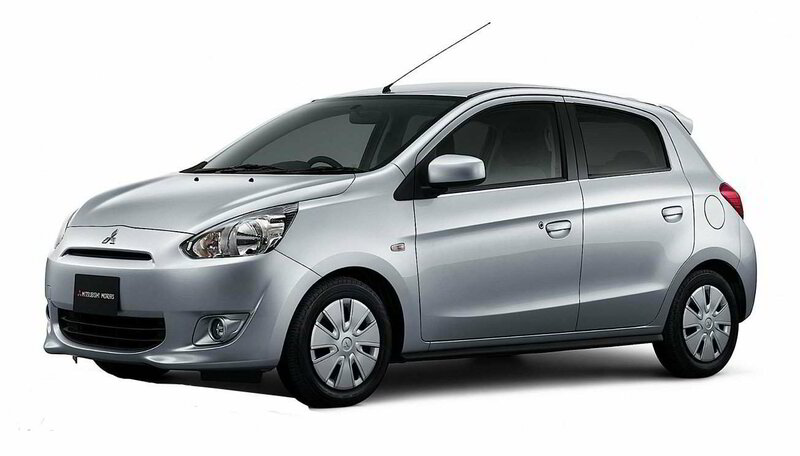 For smaller Koh Samui car rentals, if they have cars available they will send you their best offer to your inbox. 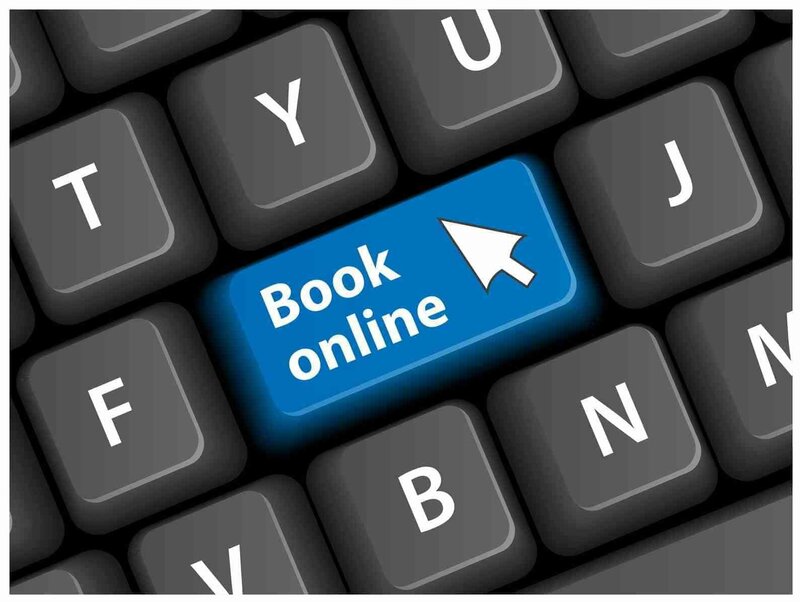 Try to plan and reserve online to have access to better choices. Waiting to be on site will narrow your options to whatever is available, including car rentals and many other services and activities. NEVER leave your original passport as a deposit to ANYONE. It is common to leave 5,000 to 10,000 Baht insurance excess as a deposit. Make sure your car hire in Koh Samui has the right level of insurance. Make your dealer is registered as a car rental company in Thailand. If you chose to rent a scooter, think twice if you are not an experienced driver. Driving in Thailand can be reckless. Thailand is not the place to learn how to ride a motorbike. We already did the heavy lifting to find you the right Koh Samui car rentals. Fill the car reservation form and our partners will send you their best offers for you to choose. You will guest the best value for your car hire in Koh Samui. Our trusted partners will compete with their best prices to get the booking! A fair price for your rent a car with the right cover. 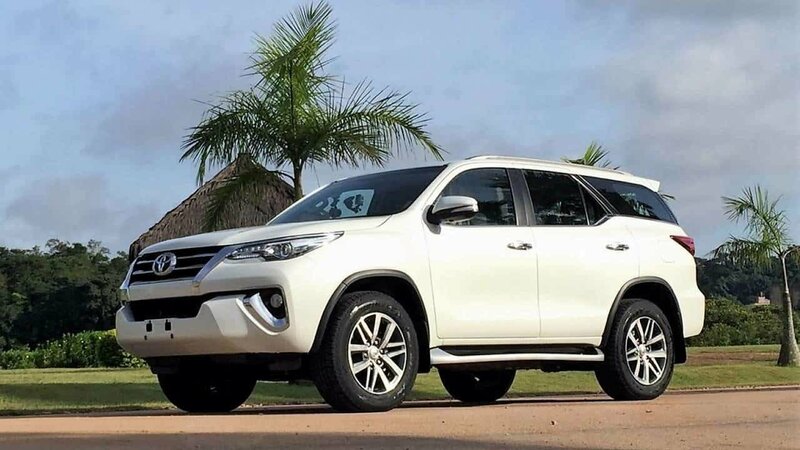 Our rent a car dealers will provide you with a car in good conditions, insured, cleaned and delivered to your resort, airport or pier upon your arrival to Koh Samui. We only work with global rent a car companies, or local dealers we trust offering you the best value for your rental car in Koh Samui. Popular choices for your Koh Samui rental. Select what you like, receive offers and book away! There is limited availability of this type of cars but if you are looking for something special this is it! 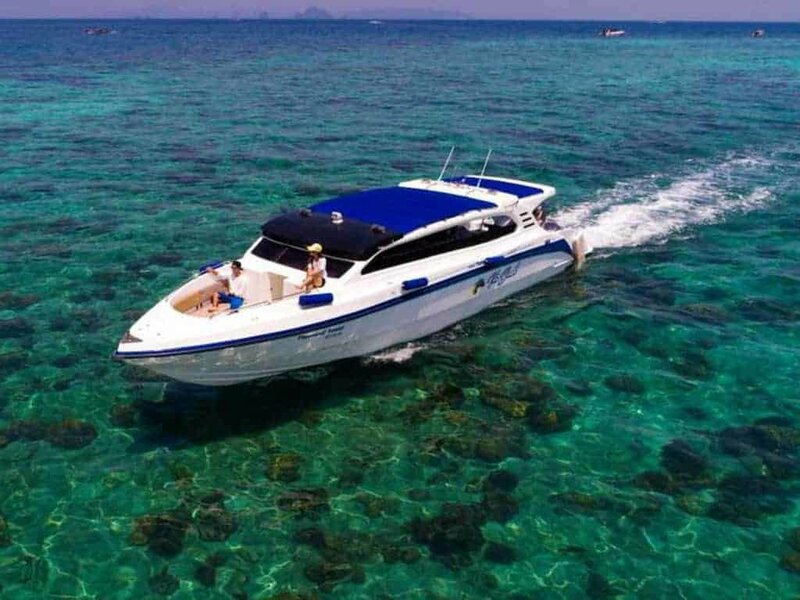 We are working on a section for boat rentals and private bespoke tours in Koh Samui and the surrounding islands. If you want to rent a boat in Koh Samui. Give us some time to get this category ready for you!